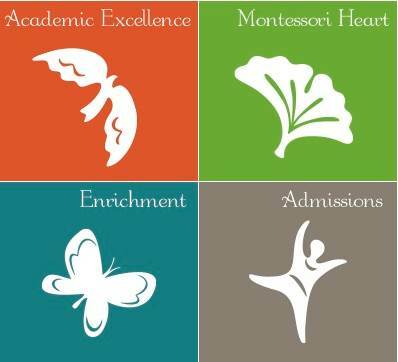 The New School Montessori’s highly credentialed, professional staff combines many years of Montessori teacher experience. Our teachers and administrators are encouraged and supported financially to take advantage of professional development opportunities. They routinely attend and give presentations at local and national Montessori conferences and meetings as well as teach in in adult education programs. As a partner with Xavier University, The New School Montessori provides internship experiences for teachers seeking Montessori credentialing. Each year we open our classrooms to teacher-observers from all over the world. Montessori teachers and administrators are also actively involved in supporting independent school organizations by serving on boards, supporting accrediting team initiatives and offering consultation services.